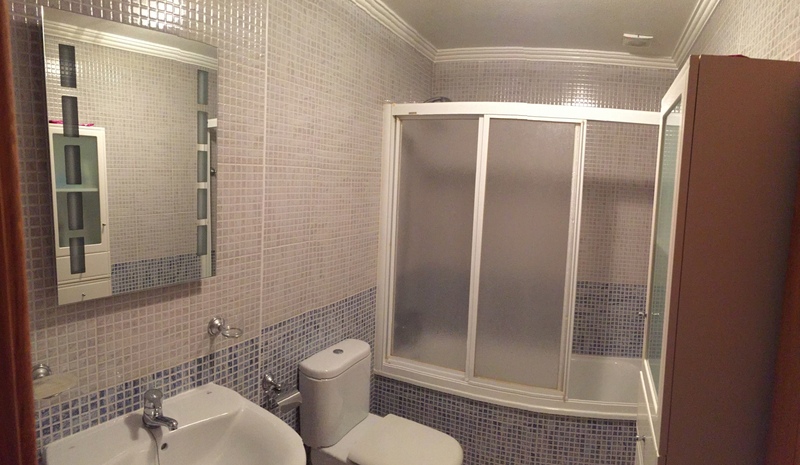 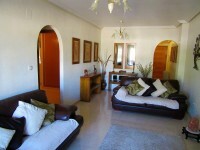 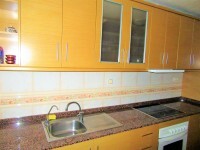 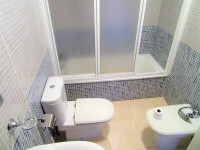 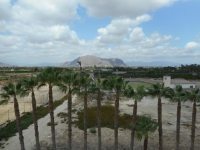 this extremely impressive first floor apartment is located in the spanish village of jacarilla. 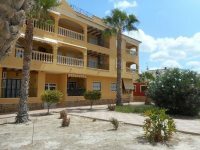 features include 3 double bedrooms, 2 bathrooms, a spacious living room / dining room with a large balcony overlooking the fabulous lemon & orange groves of Jacarilla and a seperate kitchen. 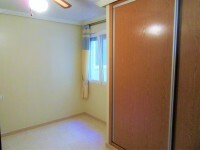 the apartment is equipped with mosquito blinds and air conditioning throughout. 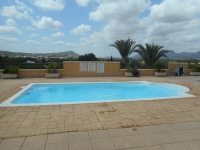 there is a lift enabling access to the rooftop communal pool and terraces. 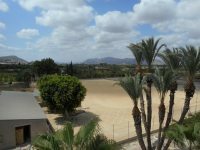 situated on the outskirts of the spanish village of jacarilla, it is mere minutes walk from all amenitires such as shops, bars and restaurants. 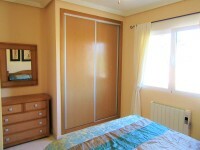 as well as a palace with luxury gardens and there is also access to public transport nearby. 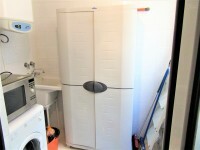 this property is sold fully furnished with all white goods. 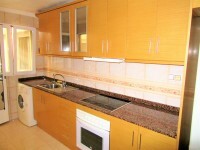 we highly recommend a viewing of this lovely apartment.